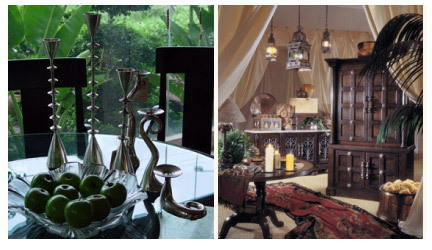 We have an exquisite collection of accessories to complement your interior. Many of our accessories have been designed in-house, many others have been collected from across the globe to create a unique yet enduring collection. Use Dongchong accessories to convey your individual style.